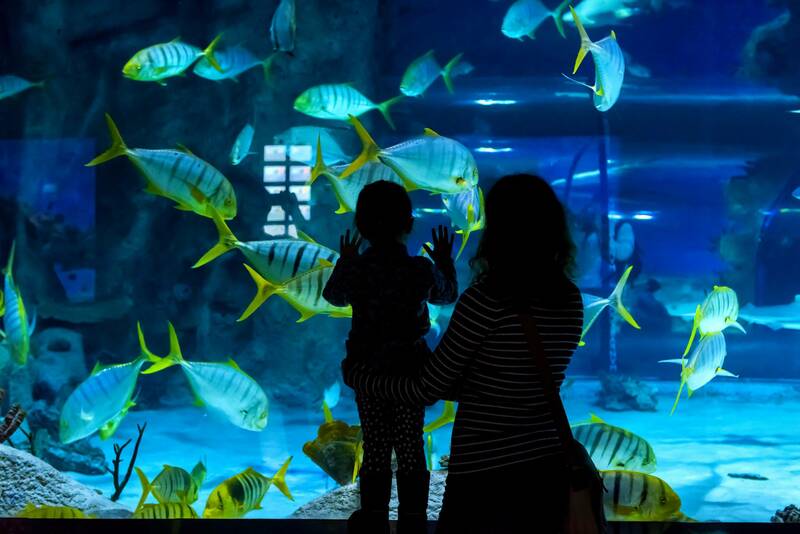 Aquarium de Paris - Cinéaqua (combining an aquarium and a two-screen cinema) is a wonderful attraction and a key element in the renaissance of the once moribund Trocadéro. 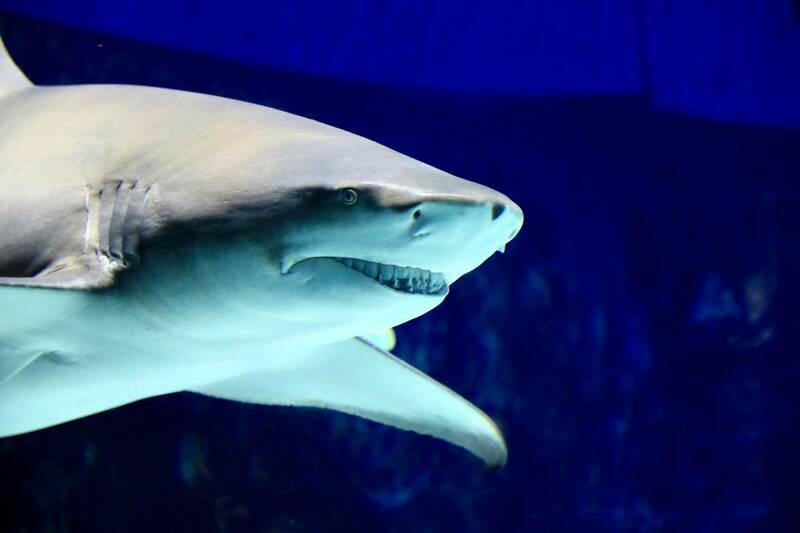 Children in particular love the shark tunnel (home to 24 toothy sharks), and the petting pool (bassin de caresses) where you can stroke friendly sturgeon who pop their long funnel noses out of the water. Also interesting (though less theatrical) is the section on the River Seine, showing the sorts of fish who still survive in Paris' river despite the pollution. The Paris Aquarium is located in the gardens of the Trocadéro in front of the Eiffel Tower. Open from monday to sunday from 10am to 7pm and holidays except the 14 of july. Aquarium de Paris - Cinéaqua | eTips Inc.